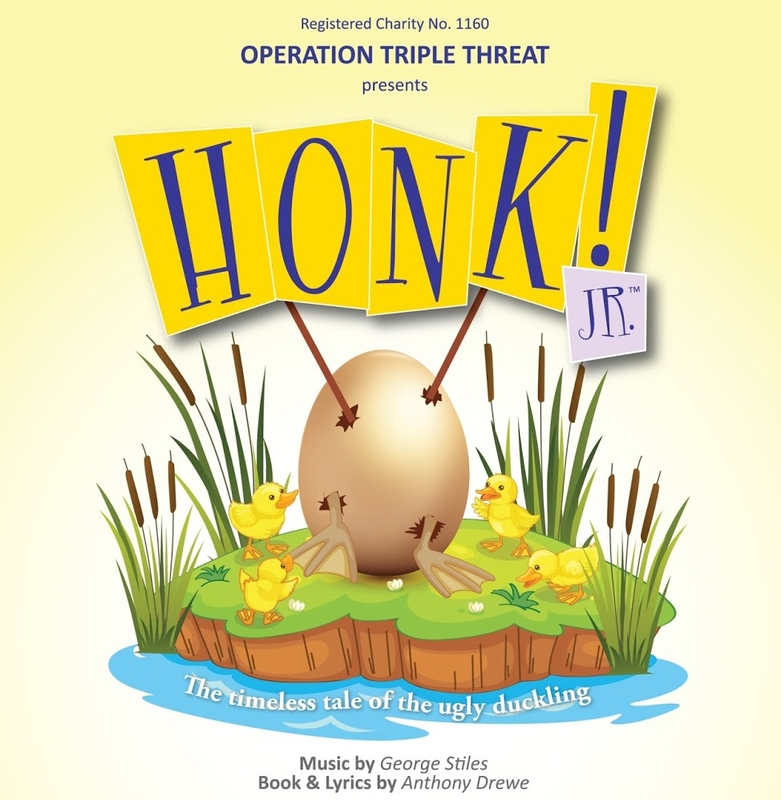 Operation Triple Threat presents a Musical Production at the Daphne Joseph-Hackett Theatre, Queen's Park, Bridgetown, St. Michael, entitled Honk! Jr. - The Ugly Duckling Story. Original Music and Lyrics by George Stiles and Anthony Drewe (Mary Poppins). Adapted for young performers, Honk! JR. is a heart-warming celebration of being different that is sure to delight audiences of all ages with its sparkling wit, unique charm and memorable score. Ugly looks quite a bit different from his darling duckling brothers and sisters. The other animals on the farm are quick to notice and point this out, despite his mother's protective flapping. Feeling rather foul about himself, the little fowl finds himself on an adventure of self-discovery, all the while unknowingly outwitting a very hungry Cat. Along the way, Ugly meets a whole flock of unique characters and finds out being different is not a bad thing to be.